Advisors will be working with students to help update resumes, practice interviewing skills, marketing majors and creating Handshake Accounts; March 4. 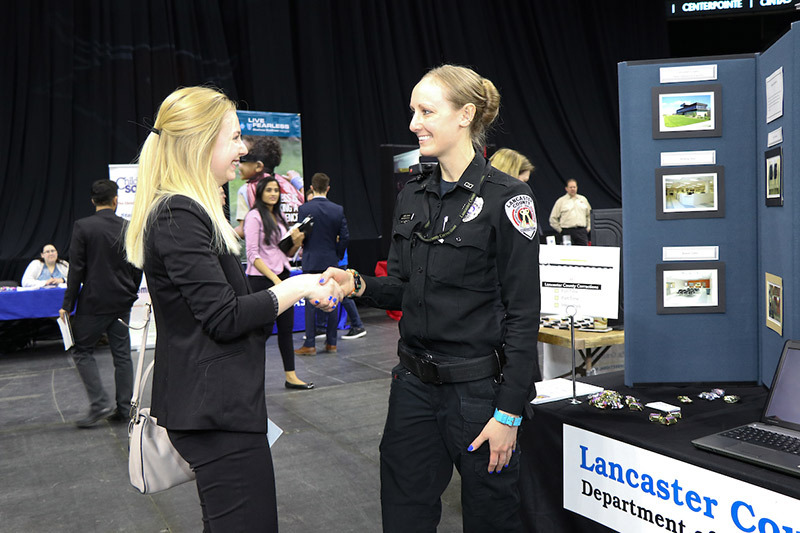 This event is designed to help students prepare before the UNO Spring 2019 Career and Internship Fair. Advisors will be working with students to help update resumes, practice interviewing skills, marketing majors and creating Handshake Accounts. Students that participate in this event have the chance to win a brand new tailored suit donated by UNO employer partner Cintas. For more information, please contact the Academic & Career Development Center at unoacdc@unomaha.edu or 402.554.3672.